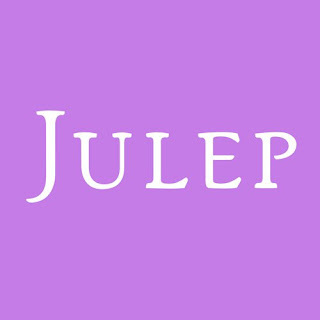 Julep Night Shift.... This product is so good for reducing your under eye bags! Want to get rid of your eye bags?? 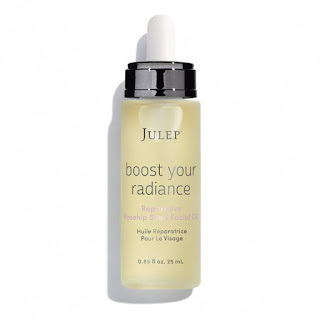 Julep's Night Shift has really reduced the puffiness under my eyes! The Julep Boost Your Radiance, Reparative Rosehip Seed Facial Oil is great for fine lines and wrinkles. I love this product! I started using this skin care line and have fell in love with the results. I love it so much I ended up subscribing to their beauty box. The box is $24.99 per month and you can skip months that you don't want or need. The products you receive are at least double what you pay. This link takes you to their quiz to get started. Use the widget below to see the products available in my photo collections. Any of these would make a great Christmas gift! Remember me when you're Christmas shopping. What a great place to visit during the summer! They have camping, hiking, boating, picnicing and more around this beautiful lake in the North Carolina mountains. It's located near Blowing Rock off the Blue Ridge Parkway. Plan to visit one day and take a picnic, you'll enjoy it. Do you approve of President Trump job performance? Copyright: Jill Lang North Carolina Photography. Simple theme. Powered by Blogger.